COMPETITION: Win Barbecue Party game from Drumond Park. What better way to kick off the kids' summer school holiday than with a new game... and a suitably summer-themed one at that? We're very happy to be once again working with our dear chums at Drumond Park in order to offer one lucky reader a way to keep their children entertained until September. 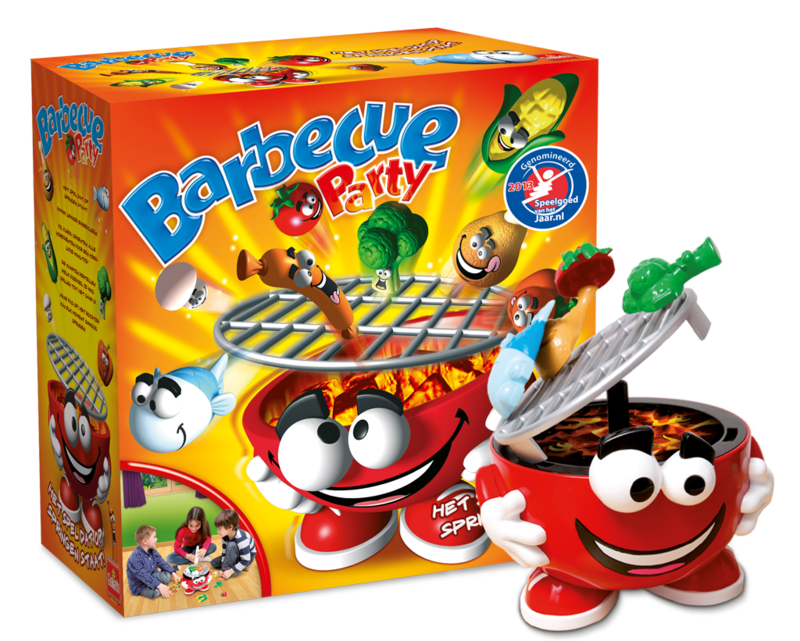 Here's your chance to win Drummond Park's latest game, Barbecue Party. Remember Buckaroo? You had to carefully remove items from the back of a horse without upsetting the nag and causing it to... well, buck. Barbecue Party will test similar skills of hand/eye coordination, while also working in the opposite way as well. We've been testing the game for a fortnight now, and our nerves are nearly always on edge! What the young players must do is select a card from the game's deck. Whatever item of barbecue food is shown on the card must then be carefully removed from the loaded grill. If that particular bit of grub is not currently on the grill, the player must place there. This might sound somewhat mundane, but that smiling barbecue has a bit of a trick is its sleeve. 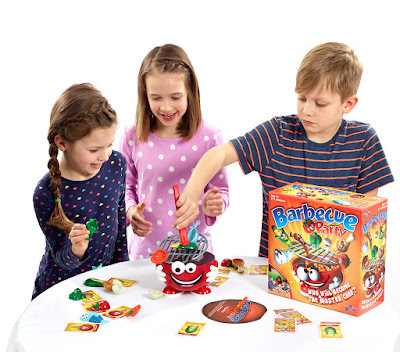 Disturb the grill too much when removing some food, or place too much weight on it while adding more, and the whole thing will explode - Buckaroo style! The grill top itself is spring-loaded and very precariously set, meaning if you don't have a gentle enough touch... BOOM! Incredible amounts of fun for the young and old, Drumond Park's Barbecue Party is a perfect game for the summer. 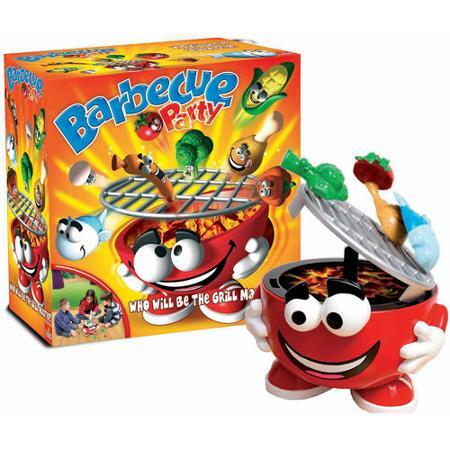 To enter simply get on Twitter and follow us (@thetestpit), and then retweet any tweet we've posted about the Barbecue Party competition before 6pm on 13th July 2015. 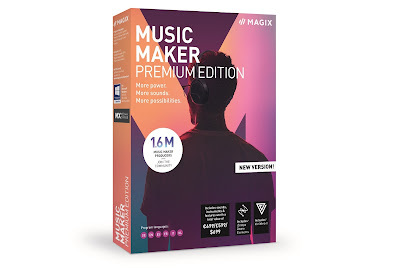 The competition will close at 6pm on 13th July 2015 and the winners will be notified soon after. UK entrants only please. To win the entrant must be following The Test Pit at the time of the draw. The judges' decision is final. For T&Cs please send us an email.